Vintage-inspired accent clocks that are polished-up for the 21st century. Maybe you saw Harrison Ford walk past a clock like this somewhere in Blade Runner. Maybe you saw a clock like this in a 1960s prediction of what 2020 would look like. 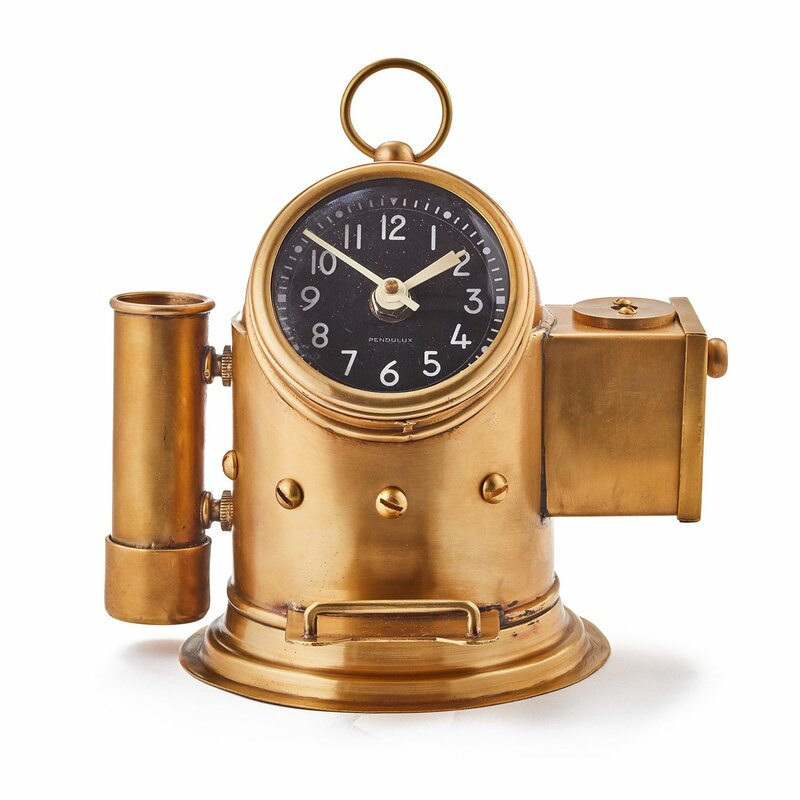 Either way, Pendulux’s table clocks are taking retro-futurism, vintage nautical, and heritage military styles to create truly unique pieces that are bound to spark a conversation. They blend time periods and styles in a way that ideally accents any bedroom, office, or side table, and all of Pendulux’s clocks are well-built with high-end materials.